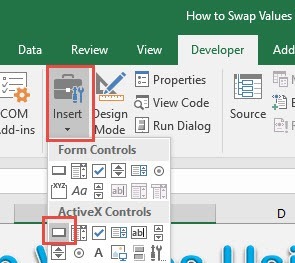 Have you ever wanted to try to swap values from one cell to another? 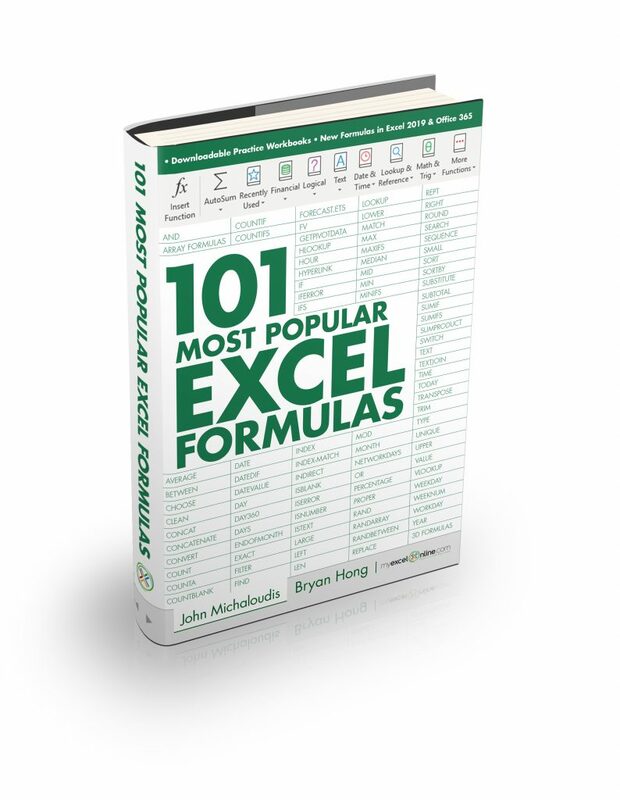 It is possible using Macros in Excel! Plus you also get to learn some programming along the way, how cool is that? 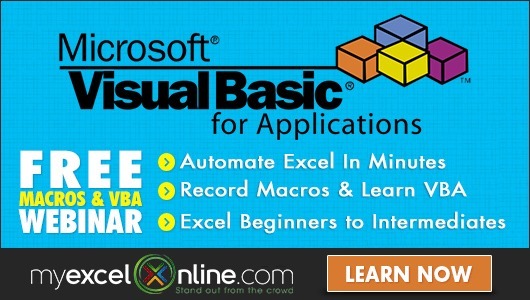 Make sure your Excel has the Developer Tab enabled following this tutorial. I will show you step by step, on how we can swap values! 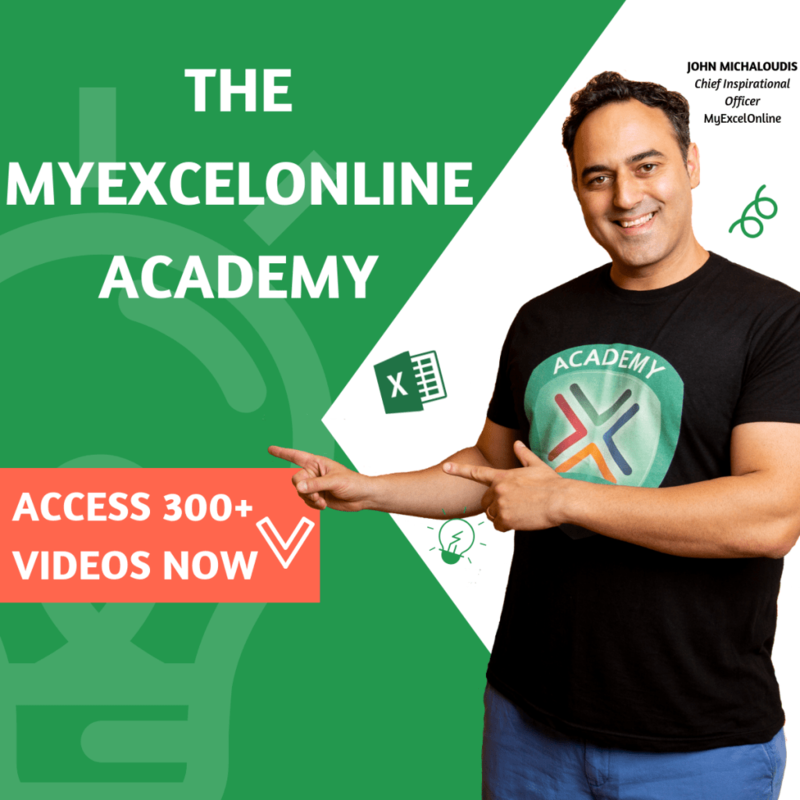 Drag anywhere in the Excel spreadsheet to create your Button! 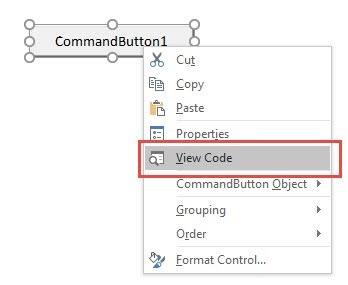 STEP 2: Right click on your new button and select View Code. This creates a new variable named container wherein we can store a numerical value inside. The double type means it can have a numerical value. Now we are getting the first value in Cell A8 and storing it into our container variable. We will now copy the content of Cell B8 and paste it into Cell A8. First step done! So far both will have the value 500 in our example. Now the last step! 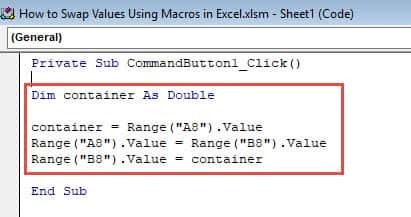 Copy the content of the container variable into Cell B8. The swap is now complete! STEP 4: Time to test it out! Make sure Design Mode is deselected. STEP 5: Click on the button now and you will see the values get swapped!